Located in Berlin, Peperoni Books is a publisher I have just recently started paying some well-deserved attention towards. They have published some fantastic and engaging titles by Michael Wolf such as A Series of Unfortunate Events, FY, Tokyo Compression and Hong Kong Inside Outside. Older titles such as Jo Röttger’s Wilson’s World and Isadora Tast’s Mother India are worth revisiting, but here we'll highlight several late 2010 and early 2011 publications by Peperoni. One of Peperoni’s new titles, Einer with photographs by Fred Huning, is a deeply personal yet universal venture into love and the fear of loss. Einer is Huning’s story of having a child with his partner – and due to past experiences, the fear of losing the child. The images weave between intimate portraits and landscapes, while also including found objects or animals left to unforeseen environmental occurrences. A frog dried up in the road is sequenced next to an image of blood on the hospital bed sheet where Huning’s partner gave birth. The sequencing can sometimes seem to stretch the contemporary aesthetic of visual story telling but each image is individauly beautiful and gives insight into a personal drama that many of us share. After writing a small commentary on Michael Wolf’s A Series of Unfortunate Events I naturally took notice of his forthcoming title FY. Similar in concept to A Series of Unfortunate Events, FY takes the unfortunate part maybe even a step further. 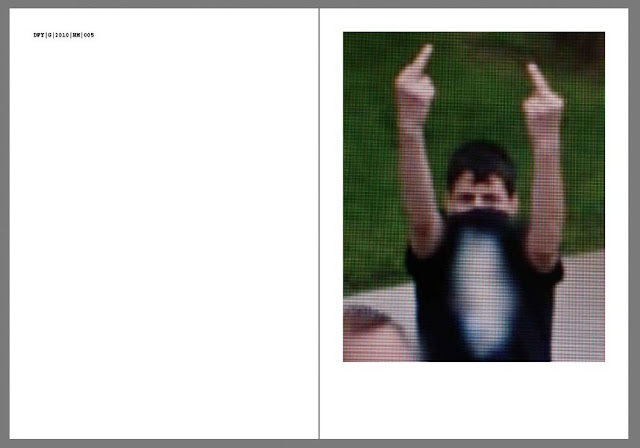 The images inside of this book showcase a series of people from all ages, sexes and cultures flipping the bird…. all caught on Google Street View. While not necessarily the classiest subject to document, Wolf’s images make an interesting commentary on our current culture – people enjoy the privilege of expressing their desire to tell the unassuming camera to… well… you can figure it out. Humorous, yes, but more importantly FY is an appropriate follow up to Wolf’s previous publication. While some unaware bystanders casually meander their way in and out of camera surveillance, others are much more aware… and a little peeved at the idea of being filmed for no good apparent reason. 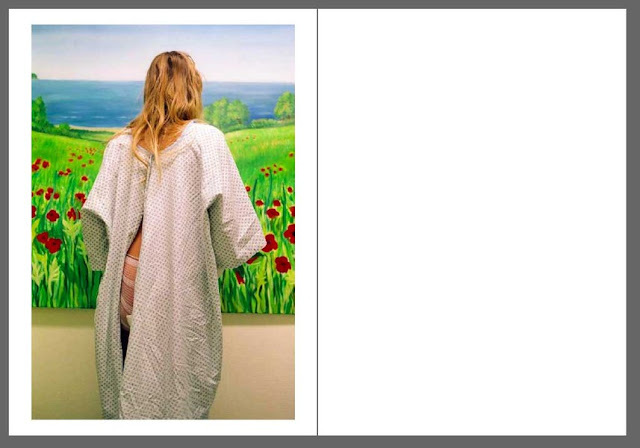 Peperoni books are also currently publishing a series of titles by visual artist Andreas Trogisch. I wrote briefly about the artist's first two published titles, Magico and Von Ferne in the January 15th New Arrivals Newsletter. I am quite impressed with the imagery in Trogisch books and think they are worth revisiting. 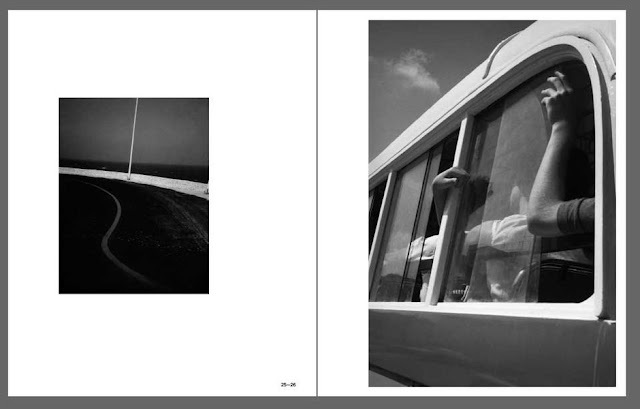 Well known for his graphic design, Trogisch has been relatively undiscovered as a photographer for the past 30 years. His images are now being collected in a series of six folders, limited to 100 copies each. The first folder in this series, Von Ferne, is a beautiful portrayal of everyday occurrences, focusing on engaging compositions and often laden with dark imagery. Von Ferne is a discovery, a look into a very unusual and unique view from a photographer who is sure to gain attention for the publication of this unseen work. The second folder from this series, Magico, takes the viewer further into Trogisch's surreal world. 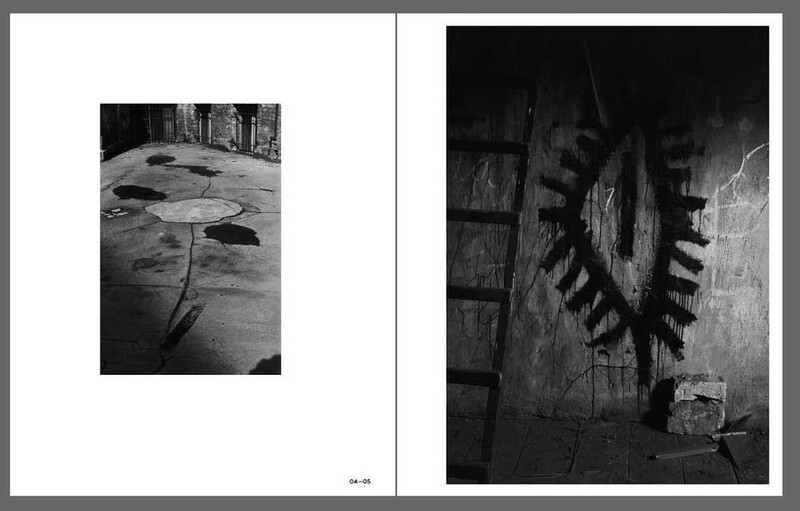 Magico is poetic in nature, relying on many stand-alone images that weave a beautifully dark encounter. The print quality in both volumes is astounding and a sure treat for those curious about this artist’s work. Four additional titles are set for publication this spring and we will keep all who are interested updated on this outstanding work. View all titles by Peperoni Books.